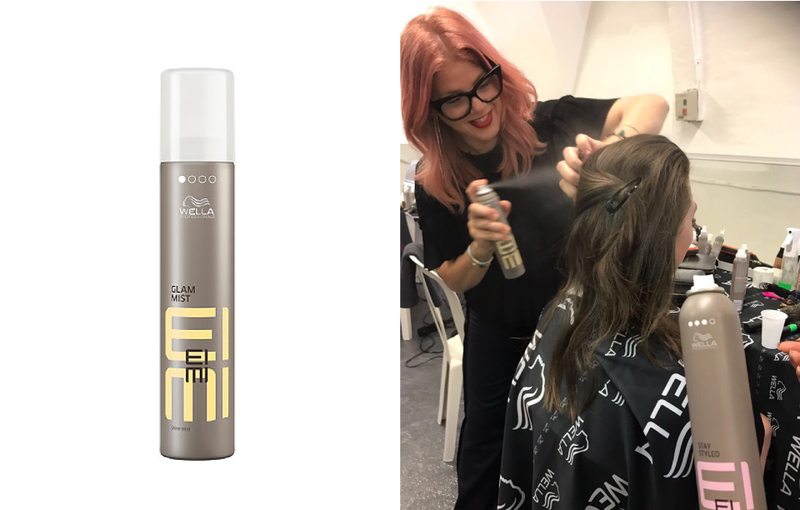 Wella’s done it again with their latest range Eimi and this particular product Glam Mist is a MUST HAVE – for your kits and for your homes! Finish your glamorous blowdries with dazzling shine thanks to this luminous shine spray. This spritz shields and protects your hair from the effects of humidity and harmful UV, whilst adding luminous shine to hair and leaving you with a salon-style finish. Stylist Tip: Spray all over finished hair to get the perfect shine and finish.